A little while back I wrote about this Beatles picture disc single that I got for free when I purchased this little item. 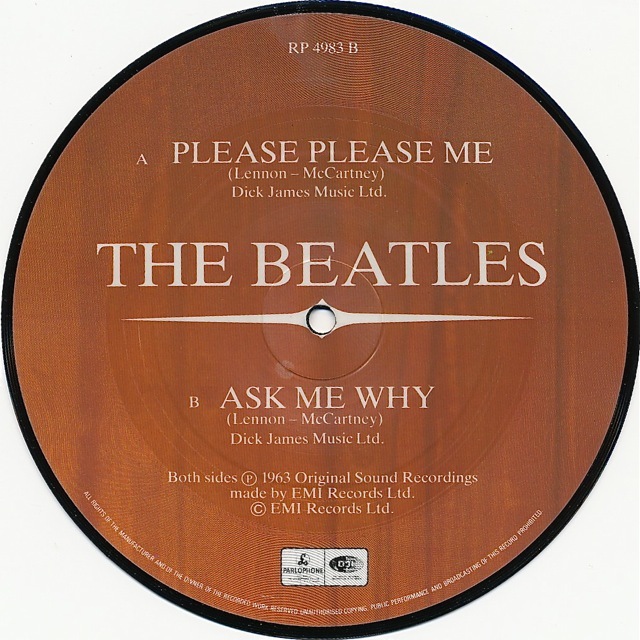 It’s another one of the 22 picture discs released by EMI/Parlophone in the UK on the anniversary of each singles’ release. Each disc was released on the 20th anniversary of that single reaching the number one spot on the charts. You can see the rest of the UK picture disc series here (1982-1985), here (1985-1987), and here (1988-1990) – with thanks to Dave Dermon. 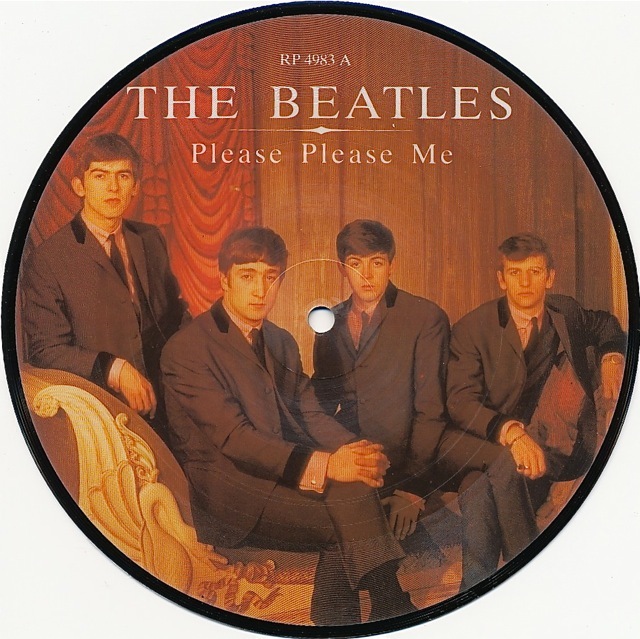 See the other two Beatles 45 picture discs in my collection here.